A large group of PADI Instructors and staff from Remote Area Dive – a PADI 5 Star Instructor Development Centre in Townsville, Queensland – spent the first week in March training 60 Gurkha soldiers to complete their PADI Open Water Diver course. The soldiers, who were visiting Australia as part of an exercise with the Australian Defence Force were able to participate in the learn to dive course as one of the options available for a week long adventure training session at the end of the exercise. Other adventure training options included rock climbing, river canoeing and ocean kayaking. The Ghurkha soldiers whom are currently based in Brunei visit Australia every few years as part of an exercise rotation with the Australian and New Zealand Defence Forces. Aged between 25-35 years old the Gurkha soldiers – who form an integral part of the British Army – were hosted by the 1st Battalion of the Royal Australian Regiment based at Lavarack Barracks in Townsville, a major Australian Army base, currently home to the Army’s 3rd and 11th Brigade. It was a logistical operation indeed. Remote Area Dive had 11 instructors standing by to teach the 60 students and within 4 days all Gurkha soldiers were certified PADI Open Water divers. 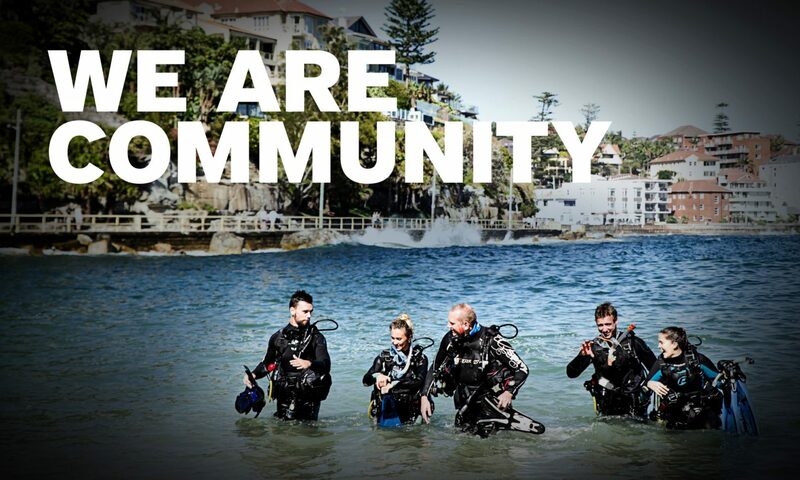 One of the students approached their PADI Instructor after the course, shook his hand and said, “This was one of the best experiences of my life”. PADI Instructor Frank Naughton explained, “The guys were awesome to teach, had a wonderful camaraderie amongst them and made us feel part of their crew. We were welcomed with a smile every time, can’t wait to see them again next time”. “Had a great time on the island and the crew were awesome….. an awesome crew. I can tell you guys are a great team from the inside out which was wonderful to be a part of”, says Scott Duxbury, a PADI Instructor who joined Remote Area Dive for the duration. The Brigade of Gurkhas is the collective term for units of the current British Army that are composed of Nepalese soldiers. The brigade, which is 3,640 strong, draws its heritage from Gurkha units that originally served in the British Indian Army prior to Indian independence, and prior to that of the East India Company. The brigade includes infantry, engineer, signal, logistic and training and support units. They are famous for their ever-present kukris, a distinctive heavy knife with a curved blade, and for their reputation of being fierce fighters and brave soldiers.